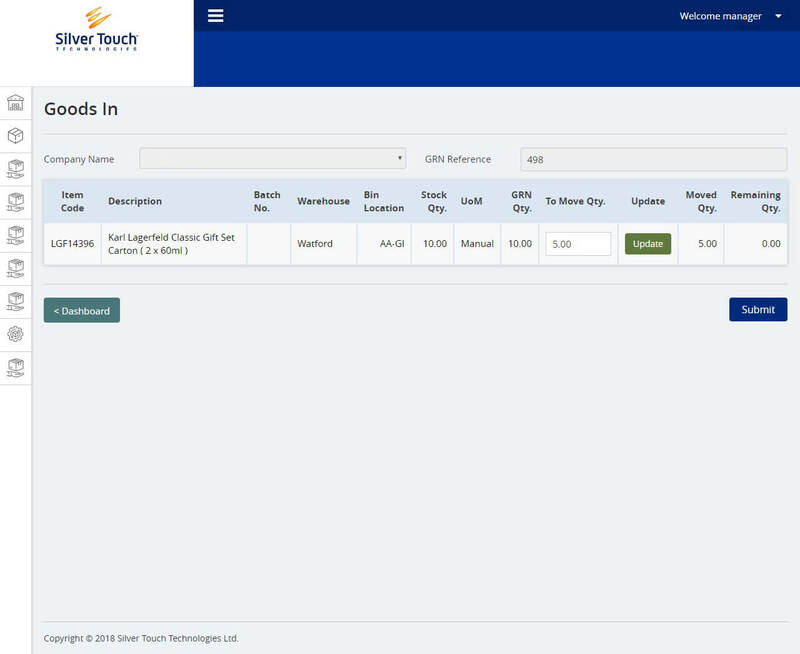 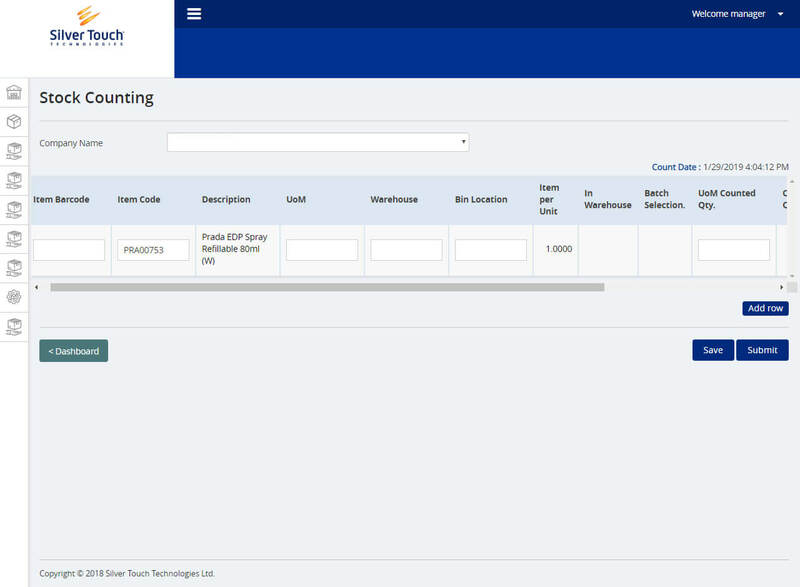 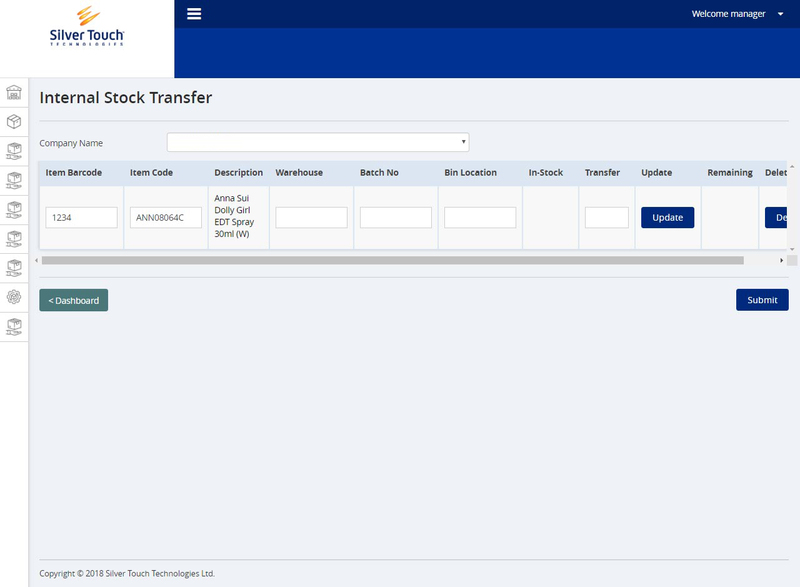 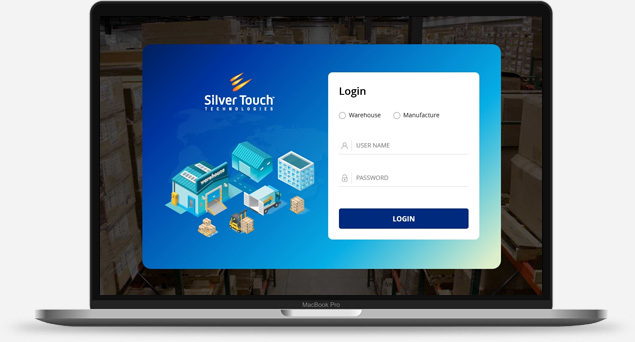 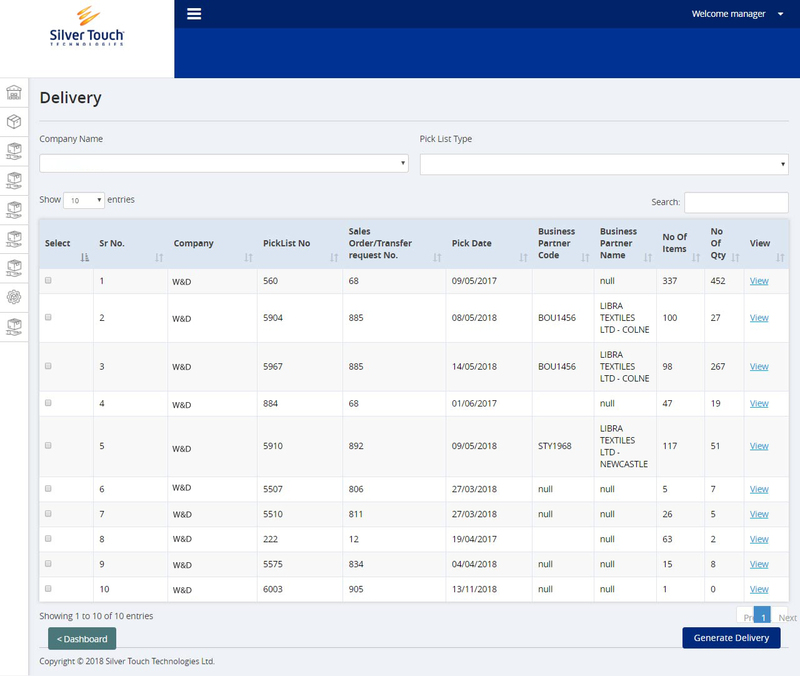 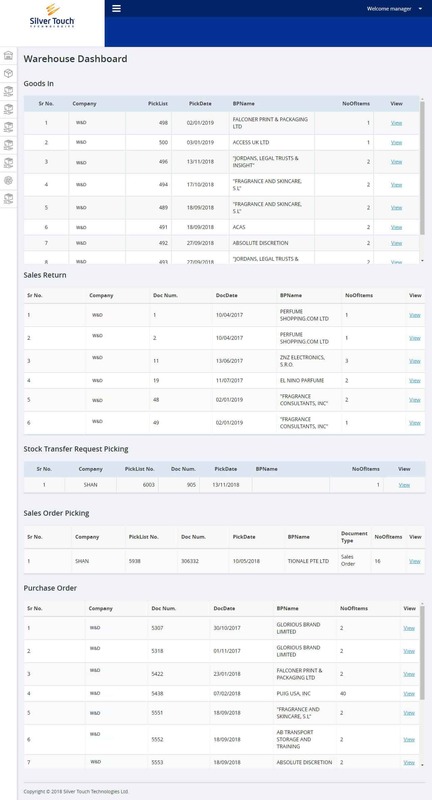 Silver Warehouse Management System (SWMS) is a web-based solution that has been integrated with SAP Business One for advanced warehouse management solution. 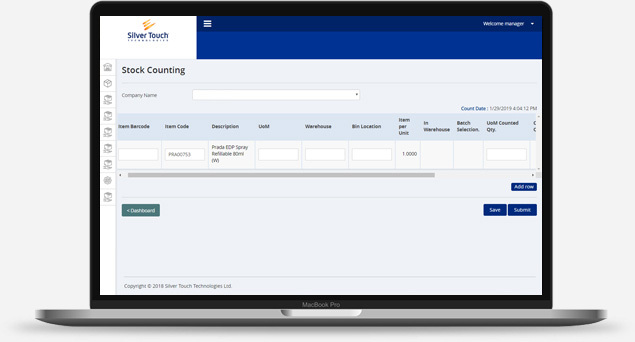 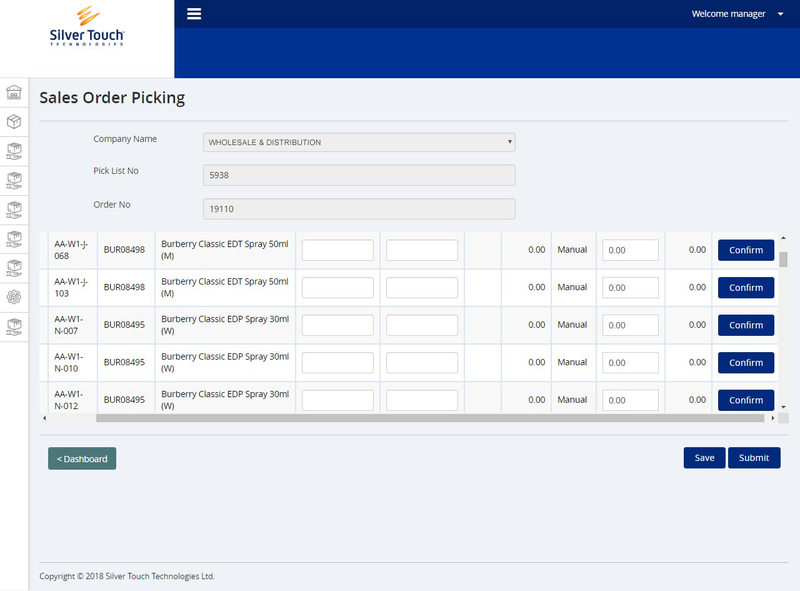 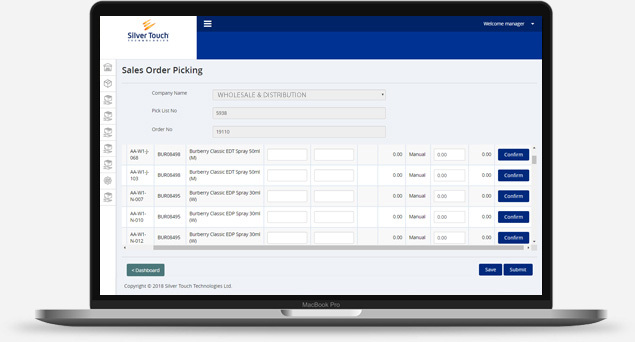 As a web-based application, SilverWMS can be used on a wide array of handheld devices, from smartphones to tablets and traditional warehouse scanners (with screens) providing a choice and flexibility for the customer to choose which handsets suits best for them. 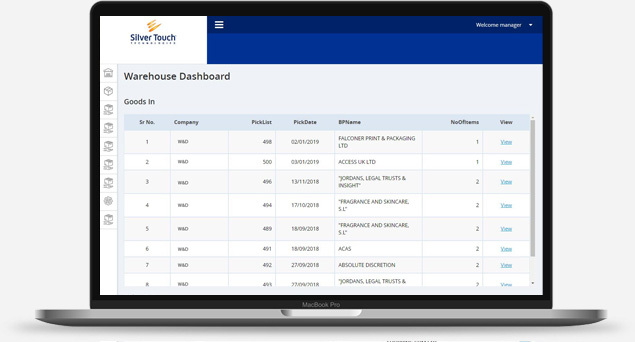 Warehouse efficiency is a critical success factor to effectively manage your supply chain and order fulfilment. In today’s world, Warehouse Management is not just for large organisations but small and midsized business can get improve efficiencies and reduction is a cost associated with their warehouse management along with SAP Business One.